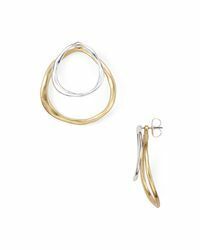 Diamond Loop Earrings In 14k White Gold, .75 Ct. T.w. Baguette And Round Diamond Hoop Earrings In 14k White Gold, .25 Ct. T.w. 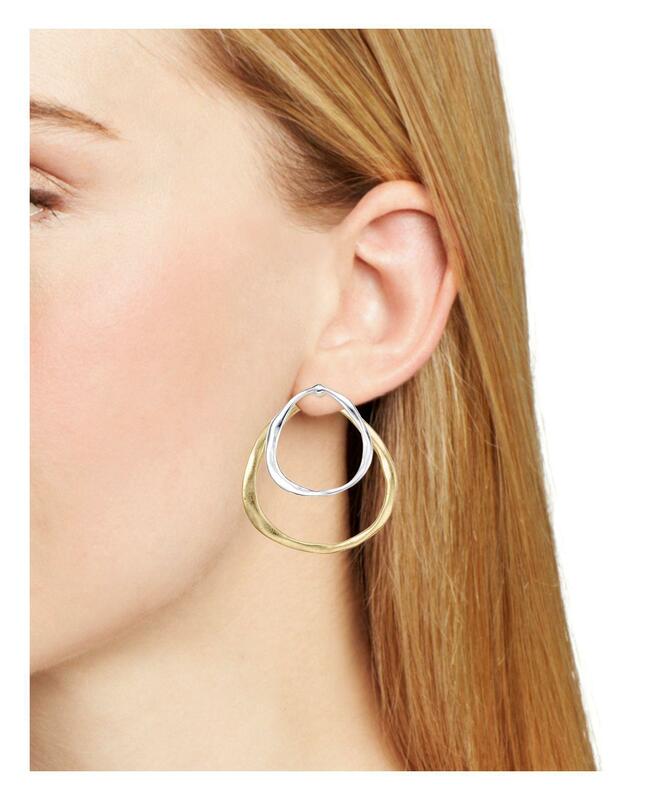 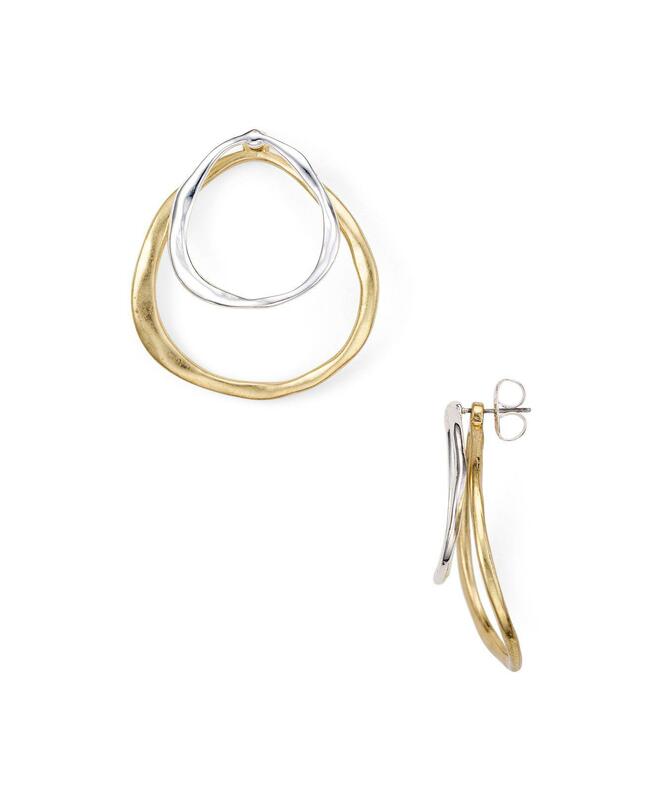 Robert lee morris soho two-tone front-back earrings-jewelry & accessories.